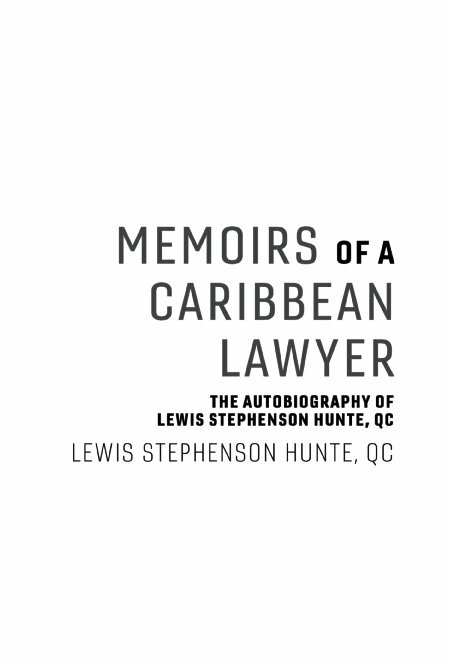 The life and times of Barbados born lawyer, Lewis Stephenson Hunte, Q.C., from his ancestral background to the pinnacle of his career. 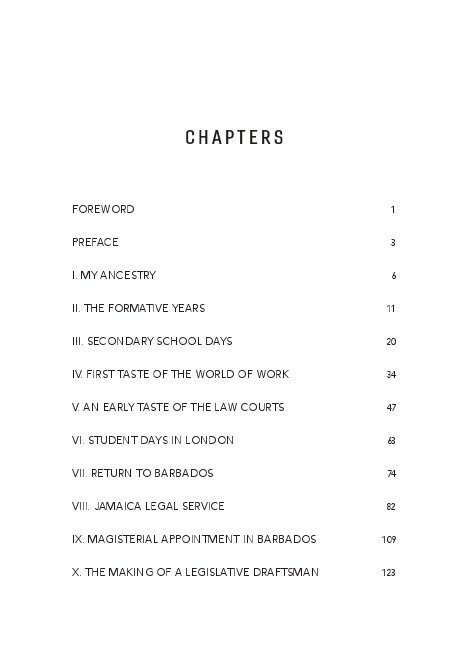 Lewis Stephenson Hunte, QC is a Barbados born, Attorney-at-law. He began his career as a school teacher and as a Civil Servant in Barbados but, after four years, he entered the Honourable Society of Gray's Inn in London in October 1961 and was called to the Bar in November 1965. Returning to Barbados in 1967, he served as Deputy Registrar of Barbados for seven months before accepting the post of Deputy Registrar of the Court of Appeal of Jamaica. He served in that capacity for two years before being invited to return to Barbados to take up the post of Magistrate. After 18 months he was promoted to the post of Parliamentary Counsel in the Attorney General's Chambers. 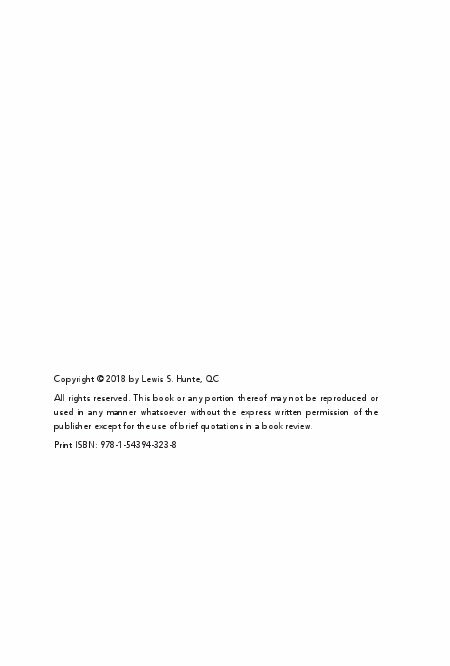 He received special training in legislative drafting at the University of Ottawa and the Federal Department of Justice of Canada in 1974-75. Mr Hunte, QC also received special training in Intellectual Property Law at the World Intellectual Property Organization (WIPO), a United Nations' Agency based in Geneva and he used this training to revise and update the Intellectual Property laws of Barbados in 1981. The following year, 1982, he was invited to take the post of Attorney General of the British Virgin Islands, a post he held from 1982 to 1985. 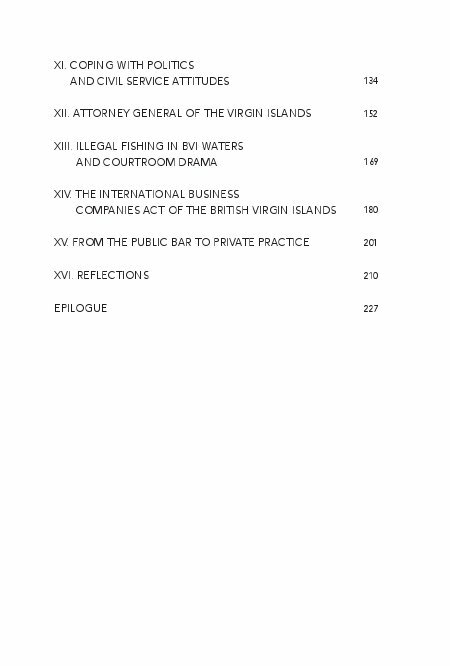 He drafted all of the legislation of the BVI during those three years, including the International Business Companies Act which became a pillar of the BVI economy, in addition to prosecuting the cases on behalf of the government and sitting in Cabinet and as a nominated member of the House of Assembly. 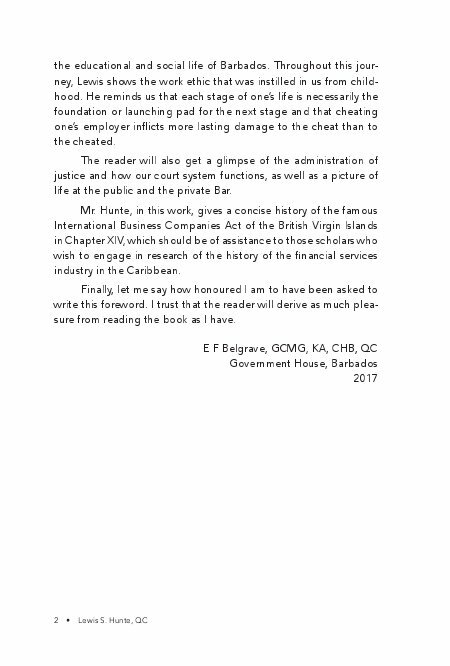 While he was Attorney General, Mr Hunte, QC was invited to join the law firm of Harney Westwood & Riegels which he did on the expiration of his tenure. 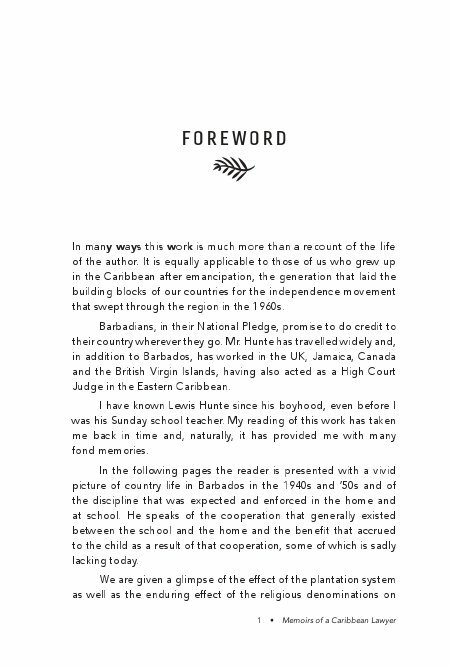 While at Harneys he was appointed one of Her Majesty's Counsel for the British Virgin Islands. Mr Hunte, QC is presently the Head of Chambers and Senior Partner of the law firm, Hunte & Co.